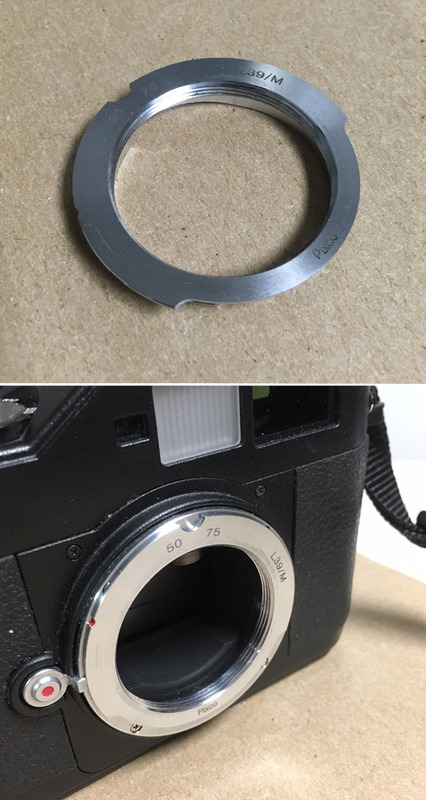 This adapter allows use of LTM lenses (39mm Leica mount thread) on the M-mount bodies. These adapters are generic parts, brand may vary. 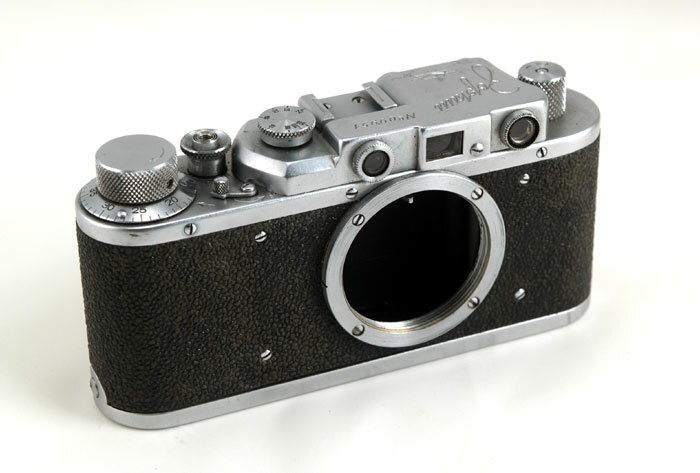 I tested and used them on a Leica M3 and on the Epson R-D1 without any problems. 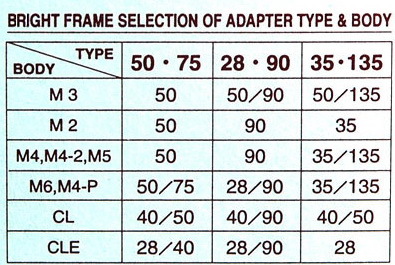 The adapter is available in 3 variations. Each one will enable certain frame in your camera's viewfinder. Please consult the chart below and select the version you need from the Available Options pull-down menu. The Epson R-D1 camera body is shown for illustration only and is not included.